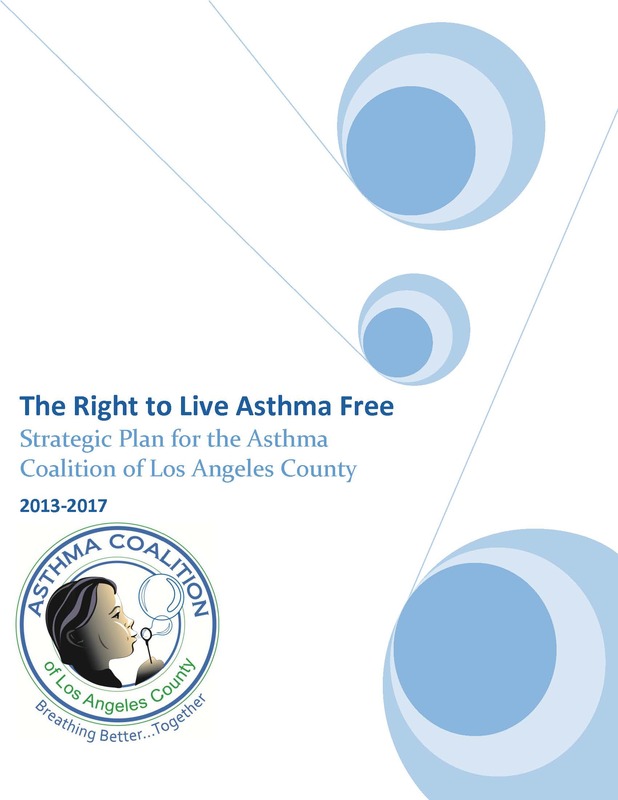 The Asthma Action Plan, when signed by both the medical provider and the patient's parent/guardian, serves as a medical order and/or allows the child to self-carry and self-administer their prescribed asthma medication. 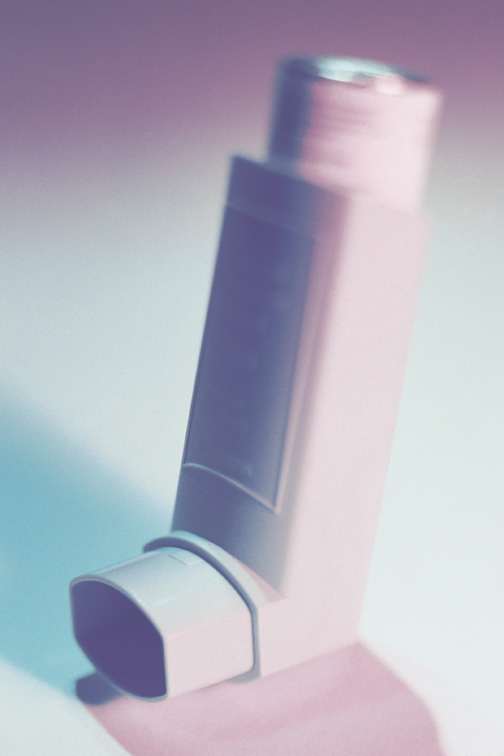 The California Schools Asthma Medication Law became effective January 1, 2005 to allow students to carry and self-administer their prescribed asthma medication. 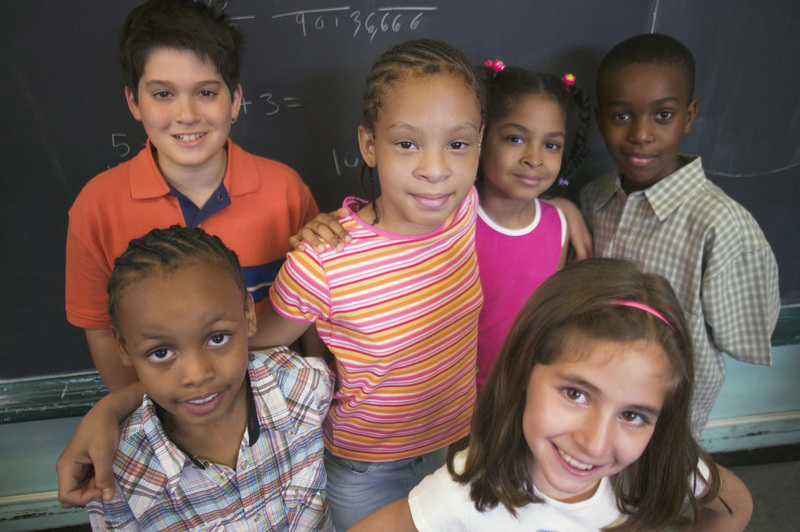 The guidance sheet was developed as a partnership activity between the National Asthma Education Prevention Program and national, medical, and school organizations. This is a letter from Los Angeles Unified School District (LAUSD) school nurses to medical providers for student's parent/guardian to take with them to their medical provider to facilitate the communication regarding the student's asthma care. 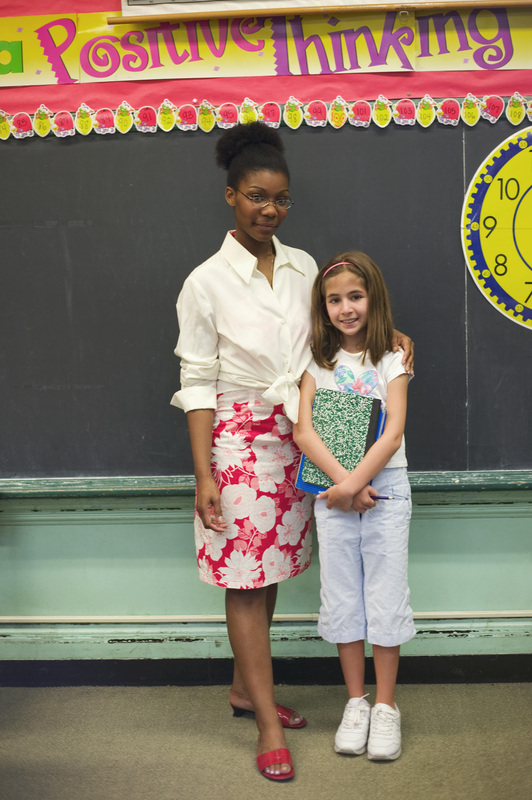 The U.S. Environmental Protection Agency (EPA) Tools for Schools Action Kit (TfS) shows schools how to carry out a practical plan to improve indoor air problems at little or no cost using straight-forward activities and in-house staff. The Action Kit provides best practices, industry guidelines, sample policies, and a sample indoor air quality management plan. Most components of the Action Kit are available as downloadable PDF files. For more information about how to download the files or to place an order free of charge, visit their website.